Why is this man smiling? (Sadly, this is what actually passes for this man smiling.) 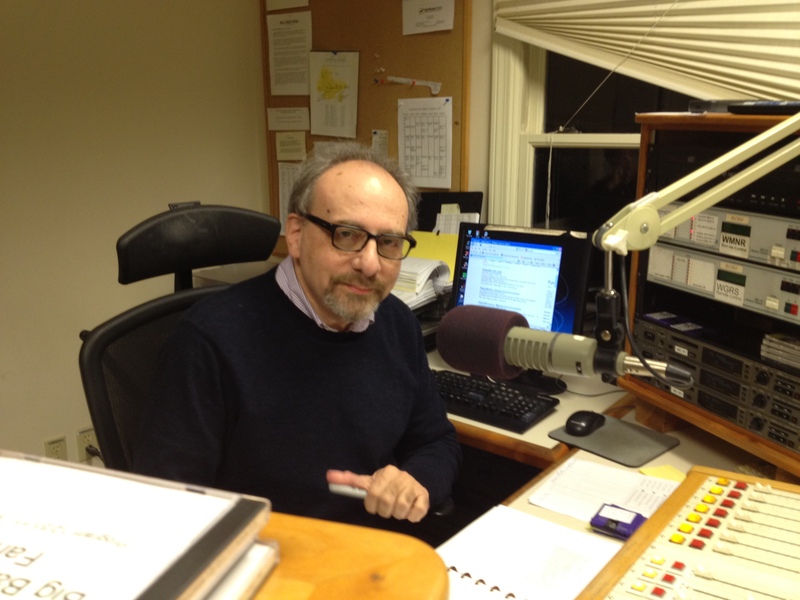 He’s smiling because starting tonight, January 2nd, his radio show, Turntable For One, moves to 9:00 PM with two hours of great jazz vocals interrupted occasionally by this man talking and, perhaps, even smiling – who can tell? It’s radio. The theme for this first two-hour show: Music That Changed My Life!